What is the museum used for? 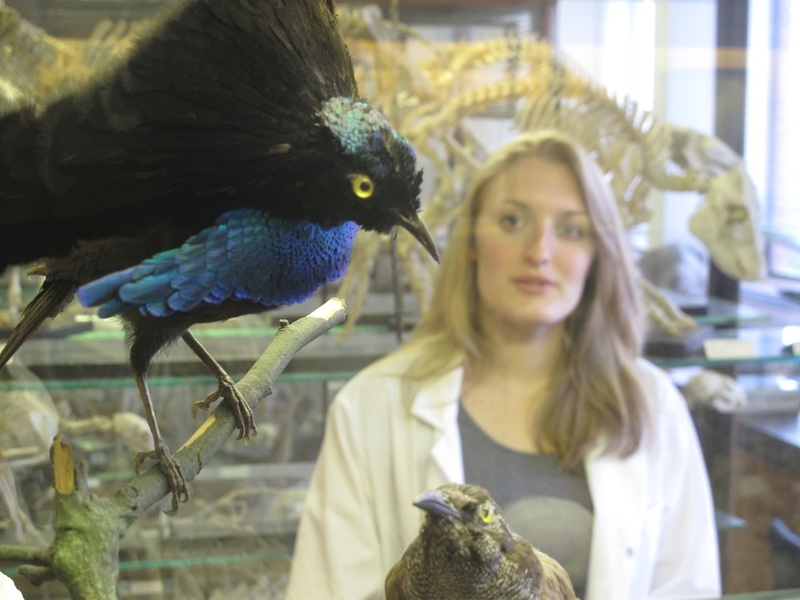 The museum is a valuable resource in teaching the course on biodiversity and evolution to undergraduates. 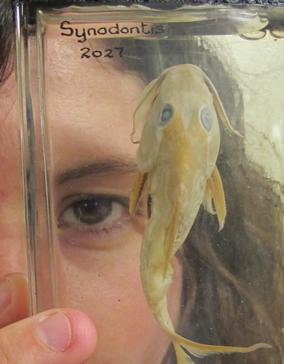 Students study taxonomic features on real life specimens aiding understanding of classification and adaptation, core principles of biological science. Students scientific drawing skills are also conned within the museum with second year students spending many hours within the museum drawing the diversity of animal life. The Alfred Denny Museum is open on the first Saturday of each month for guided tours at 10am, 11am and 12pm. There are only 25 places per tour so book early.